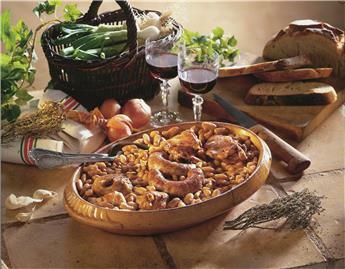 Bring the readymade specialities from the Southwest to your table ! 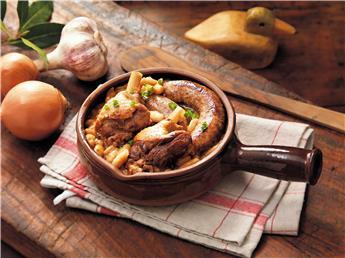 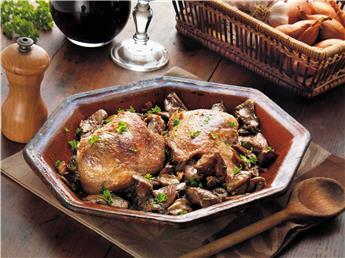 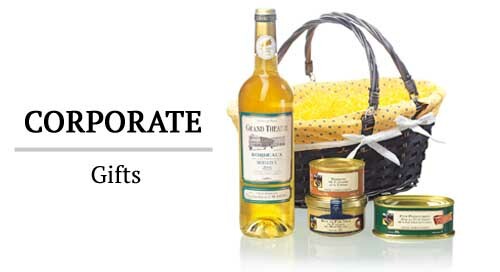 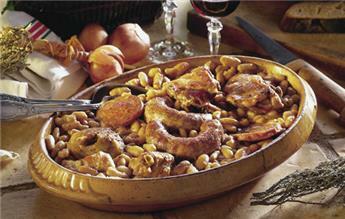 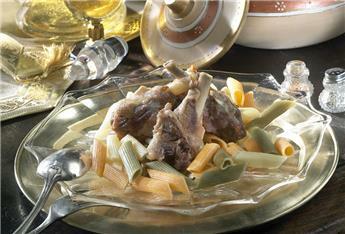 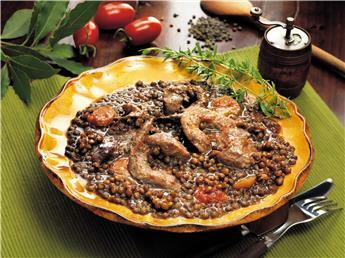 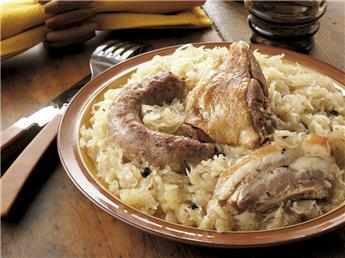 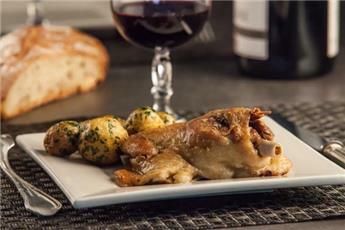 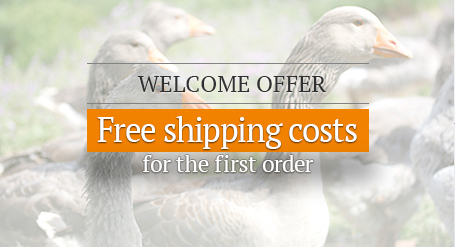 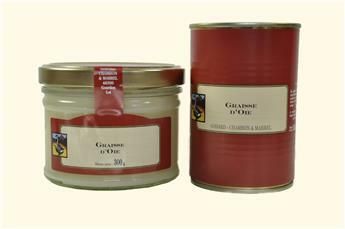 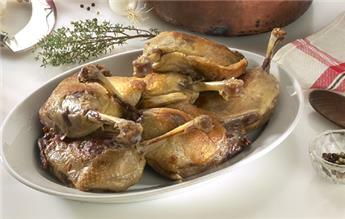 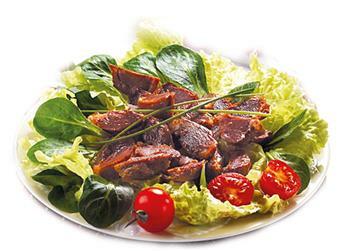 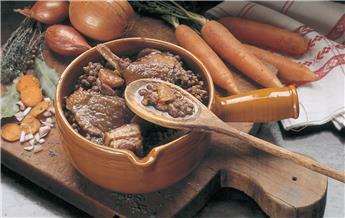 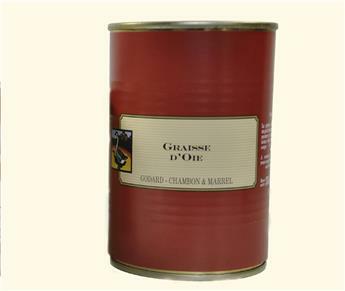 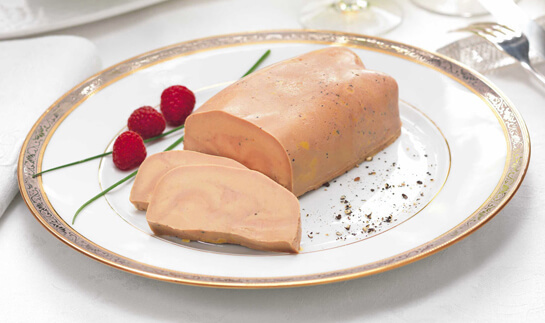 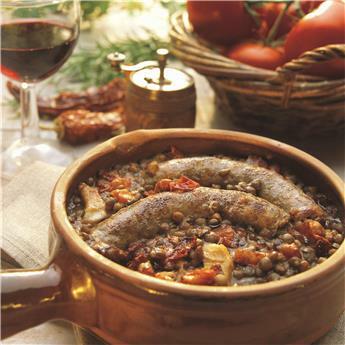 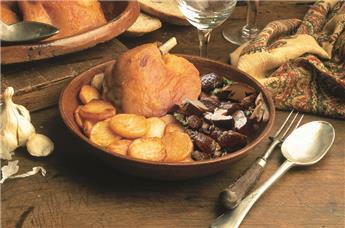 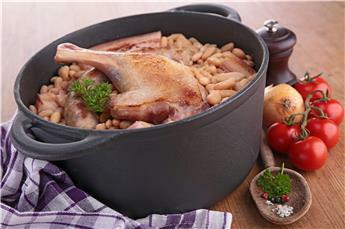 Readymade meals of Maison Godard are just the best products you can ever find in our region! 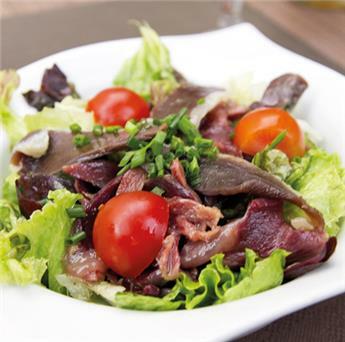 They are prepared from the best raw ingredients of our land by respecting traditional methods and gather authentic flavours. 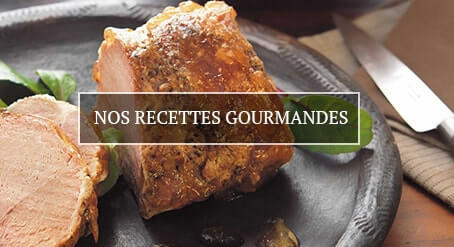 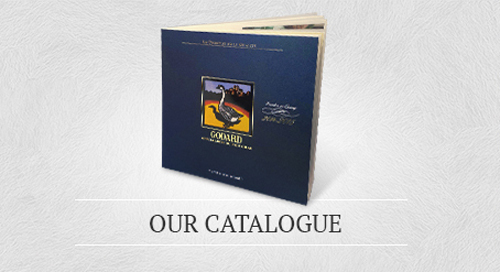 Maison Godard cheerfully carries on cooking delicious readymade recipes which are the heritage of the gastronomic know-how of the Southwest of France.